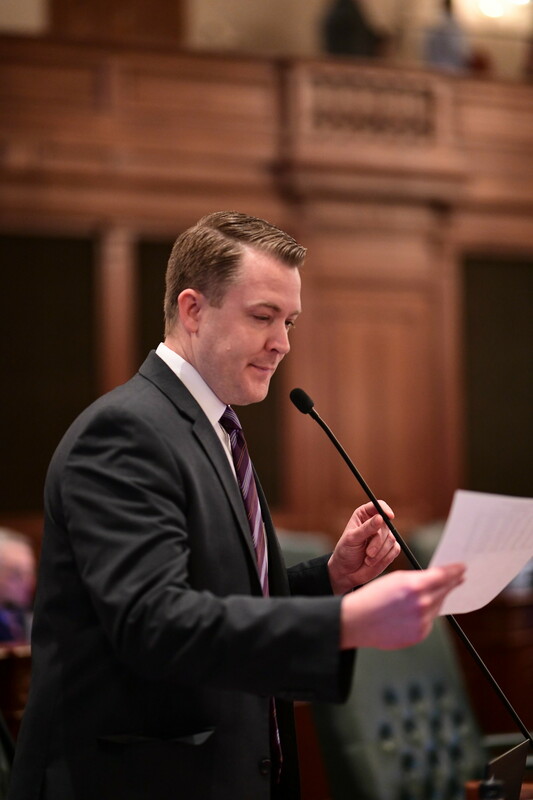 Springfield – Despite the State’s $8 billion backlog of unpaid bills, the Illinois House voted Thursday to continue a controversial program that provides welfare benefits for illegal immigrants. Covering ALL KIDS, a remnant of disgraced former Gov. Rod Blagojevich’s administration, provides health care coverage for children, regardless of immigration status. Undocumented enrollees are not eligible for federal Medicaid funds, so the entire cost of providing health insurance to illegal immigrants is paid for by Illinois taxpayers. The ALL KIDS program was set to expire on October 1, 2019. House Bill 2894 would continue the program for another five years and remove the annual audit requirement, decreasing transparency and accountability. State Representative C.D. Davidsmeyer (R-Jacksonville) stood in strong opposition to the legislation, voting against HB 2894, which passed the House on a vote of 67-45. ALL KIDS program audits conducted by the Illinois Auditor General show that 59 percent of the enrollees and 56 percent of the total cost came from undocumented immigrants. From Fiscal Years 2009 through 2017 (latest audit available), Illinois spent $433 million on health care coverage for undocumented immigrants under the Expanded ALL KIDS Plan. None of these costs were matched by the federal government. Illinois taxpayers paid the entire cost for these non-citizens. Last year, Representative Davidsmeyer sponsored legislation to prohibit taxpayer-funded welfare benefits for illegal immigrants. Davidsmeyer stated that he will be re-filing this legislation to stop the surge of illegal immigrants into Illinois.